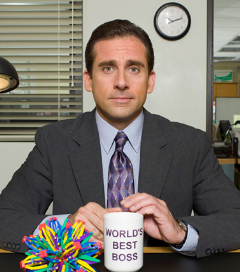 Are You the Donald Trump or Michael Scott of Fitness? 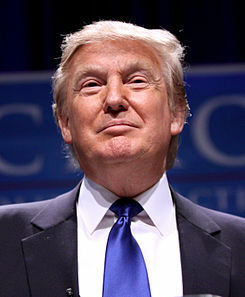 You’ve all heard the story about how Donald Trump started his successful career, right? He woke up one morning and thought, “that’s it! I want to be a gazillionare”. He hopped out of bed, put on his hair, and ran straight to his computer to check his bank statement. Hot damn, there it was! A gazillion dollars. This entry was posted in Body Image, Finding Balance, Fitness as a Priority, Goal Setting and tagged fitness, Health, The Well Written Woman, Weight loss, wellness. Bookmark the permalink.